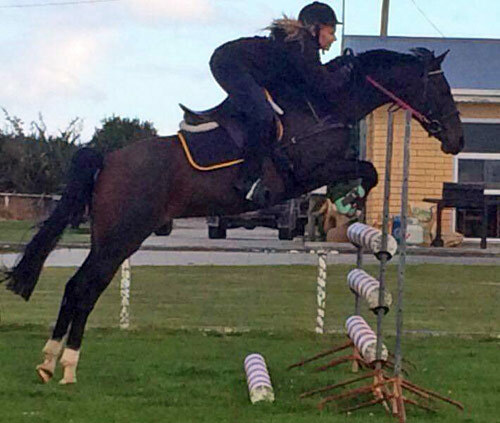 Mystique has completed several endurance rides from 2013 to 2015 and has also had jumping lessons with Kimberley. She easily jumps up to 1.20m at home. 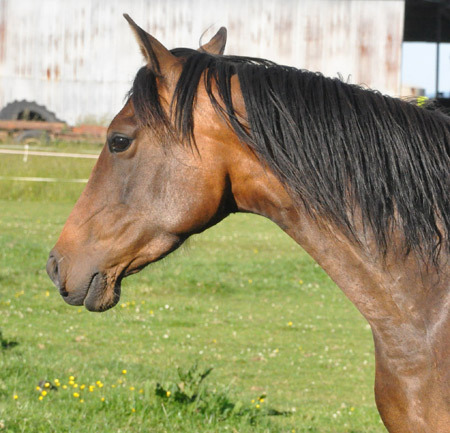 She is a fabulous moving mare with amazing hock action. 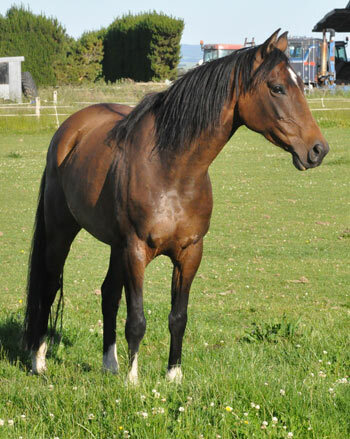 Mystique was sold to Pamela Phillips of North Canterbury in October, 2015.